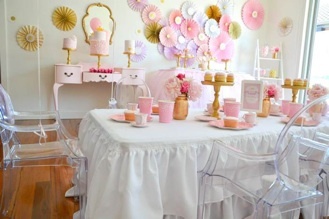 Looking to host your own tea party? 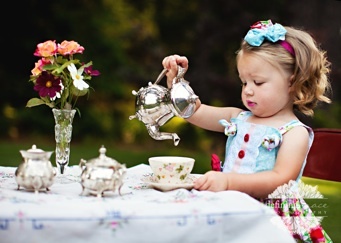 Tea parties are the perfect theme for a baby or wedding shower or little girls birthday party! 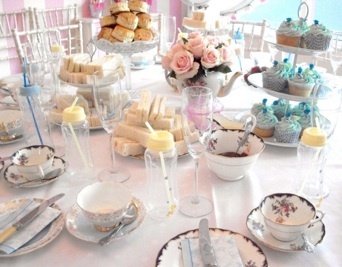 Tea Time in Cayman has a selection of rentals that will assist in throwing the perfect event! A minimum $200 order is required. It can be a combination of rentals, tea and teaware.